Today we escape, we escape, originally uploaded by bang*. Reworked edit from a little time ago. I wanted something really delicate for the portfolio. Triptych Series | EDUCATE&ELEVATE, originally uploaded by bang*. Last one from the E&E shoot. Things are cranking up a little around these parts with me being a busy bee. Portfolio tweaking, meetings all over the place, some interesting leads and a good number of shoots in the planning. Just how I like it. So if things go quiet for a week or so you know why. I know, I know, blog overload this week. Well it’s Friday so I’ll leave you this for the weekend. 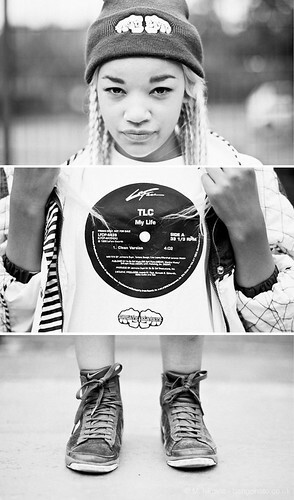 Bringing a little Brooklyn to the streets of the UK. Love it when a shoot can be shown from another angle. Oh yeah and for the record ” You can put a cat in an oven, but that don’t make it a biscuit.” Everyone’s seen that film right??? 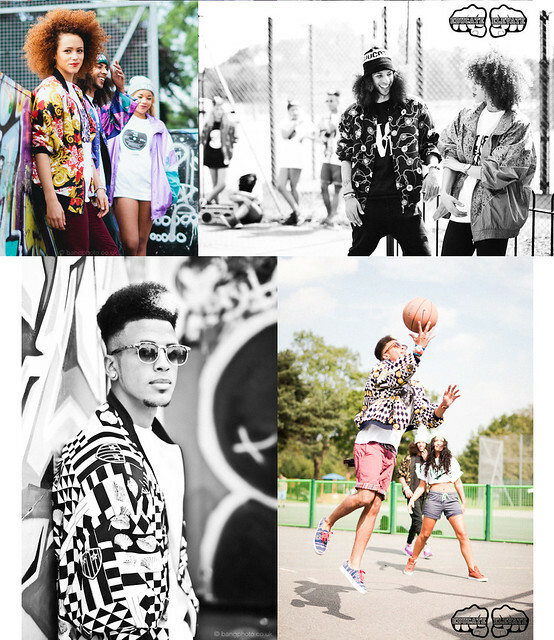 EDUCATE&ELEVATE Lookbook Teasers, originally uploaded by bang*. Teaser from the latest lookbook. Bringing the old school back for the new school. Another from the E&E shoot. 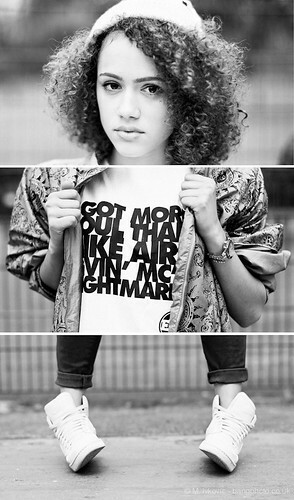 Miss Nathalie Emmanuel transformed into a 90’s flygirl.